Buying a new car is always exciting. You are given an opportunity to choose the model, features, and the size. But before you do anything, it is essential to arm yourself with knowledge on what to look for. For newbies, we have come up with these simple tips on what you need to know before you buy a car for yourself. Before everything else, you need to have a plan on how to pay for the vehicle. A lot of people would typically go for car finance as a way to get their car. But there are others who would instead buy it outright in cash through their savings. What’s important is to choose a payment method you will be comfortable with. After all, you need to make the payments on time to keep the car. You’ve probably heard this about a thousand times before, but doing your research about everything you can find out about the vehicle is essential. 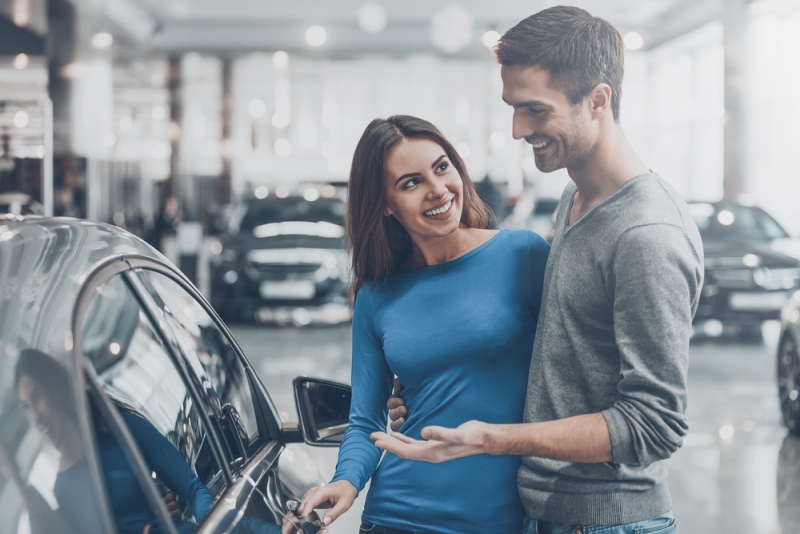 Join forums, watch product review videos, and get first-hand accounts from friends who own the same car make and model you are looking to buy. Doing this will give you a better idea of what you can expect from the car if and when you decide to buy it for yourself. To add to this, you should also consider your lifestyle when choosing a vehicle. Are you looking to use the car to drive your kids to and from school? Or will you use it as a beater car you drive to work on a daily basis? Different needs need different specifications; and depending on what you need the vehicle for, you need to make considerations along the way. READ Liability in a DUI Death: Who’s Responsible? Of course, you need to make considerations depending on the car’s size and safety features, among others. Once you’ve found a vehicle that you like, it is now time to see it. After weeks of research on car review sites, forums, and more, you finally find a car that you think is a perfect fit for your needs. Now comes the next challenge – finding a dealer that offers the vehicle. You can do it old school, and walk into a dealer near you and ask them if they have the model car you are looking for. Nine times out of ten, they will say no. You are then left to do the process again and again until you find it. Save yourself some time, and call first. Find the dealership’s contact number, give them a ring and ask them if they have the model you are looking for. If not, thank them for their time and move on to the next number on the list. Keep doing this until you find what you are looking for. Congratulations! You just made an appointment to see the car of your dreams. Don’t be afraid to ask the dealer questions. Ask them anything you have on your mind about the car, the payment methods, and the vehicle’s history. This can give you a better understanding of what you are putting your money into, and it will also tell the dealer that you know what you are doing. When test driving a vehicle, it is essential to get a feel for how the car handles. Is it hard to steer? Are the brakes working? What about the headlights? Is it bright enough? Are the taillights working? Check anything and everything about the car while you are driving to ensure that it is safe for you and your passengers. Don’t let the car salesperson fool you into getting a car you that will eventually drown you in debt. Do your research and find the vehicle that you know is right for you.